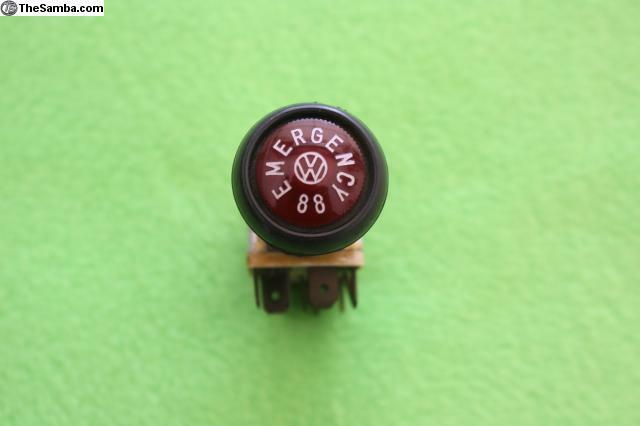 I have a 1968 up emergency flasher switch that is in very good condition. 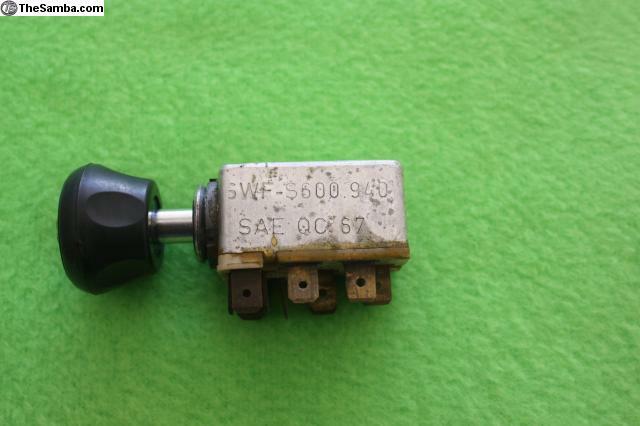 The switch is made by SWF. The red flasher is in great shape with no scratches and the lettering is very bright. 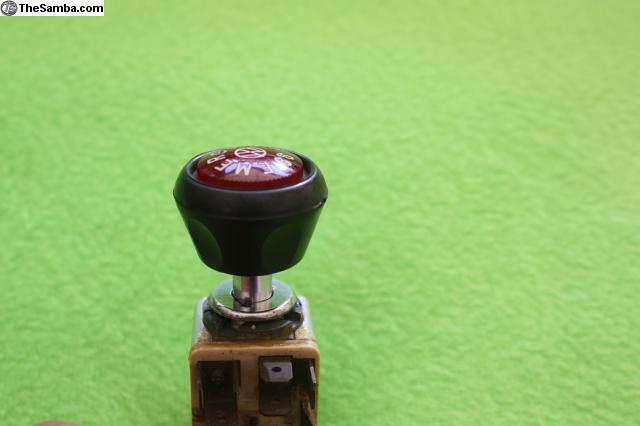 There is a bulb in the switch. The chrome bezel still shines very nicely. The price includes shipping in the USA.